Welcome to Sweetbriar Cove: the home for feel-good summer romance! 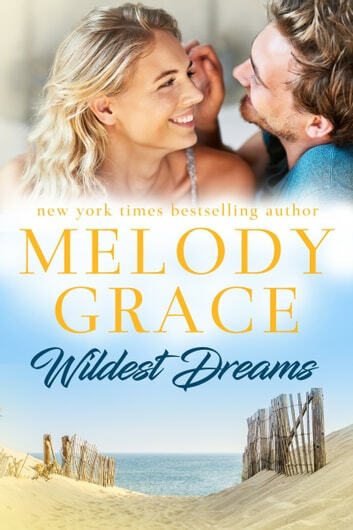 Their connection is immediate, and soon, this unlikely couple is heating things up in Sweetbriar Cove. But will they take a risk search of new love? And can the sparks between them burn out with the fireworks on Fourth of July?